NavixyBusiness insightsWhy do you need DDD files and how to get them? 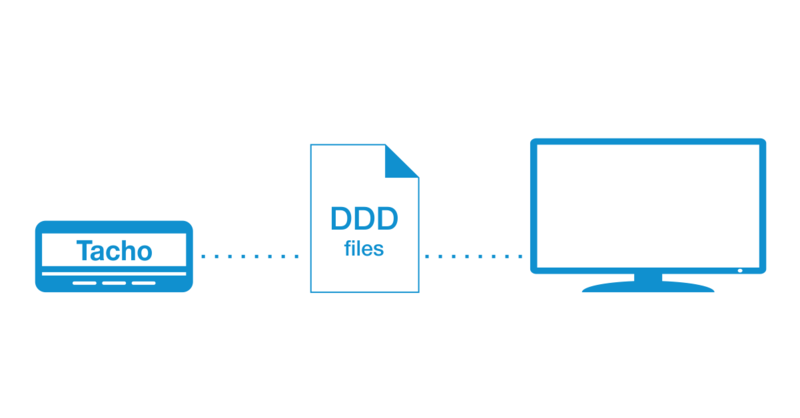 Why do you need DDD files and how to get them? violations of the usage of the tachograph. The time of storage and the schedule of getting of DDD files are regulated by the rules for tachographs usage. For example, in Russia and Europe you have to download DDD files every 28 days from the driver card and every 90 days from the tachograph. These files are to be stored for 12 months. In several countries it is allowed to store DDD files without the information about the company that owns a vehicle. You can download an incomplete DDD file in case you prefer it this way. 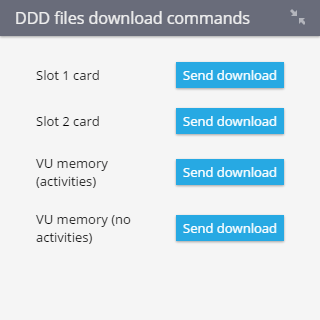 How to recieve DDD files? specify an email address to receive the data. You can opt for several email addresses. In case you need some particular file and you don’t want to schedule its delivery – opt for “Delivery DDD files by email” to get the file you are interested in right away. 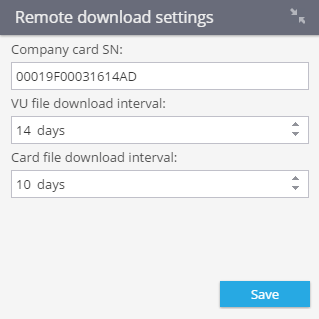 To get the DDD files you have to connect a card reader with the company card and run the application TachoAuthClient. The application will ask you to insert the company card’s number. You can get this application from your manager. It takes 5 to 10 minutes to get DDD files from the device. After receiving them our system will send the data to your emails. This feature is available for all tachograph models integrated with Navixy. If you want to integrate your model, please feel free to contact us.